Welcome to Silicon Valley Ventures & Laboratory (SVVL)! 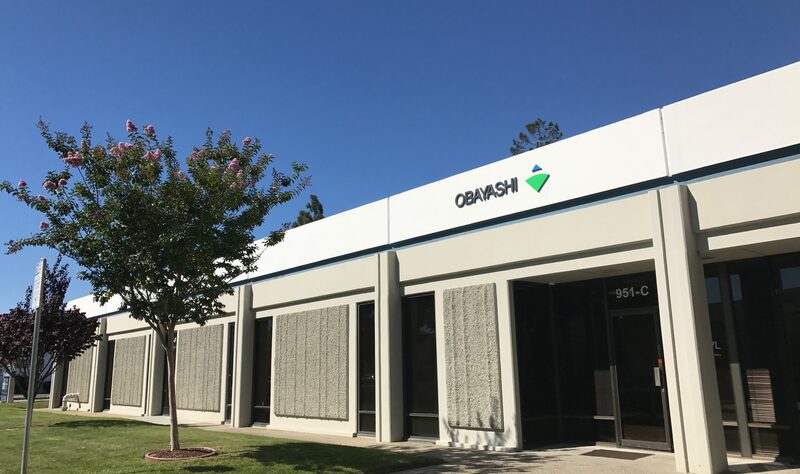 SVVL is Obayashi Corporation’s organization in Silicon Valley to collaborate with entities holding technologies related to construction industry. We believe that construction industry transforms using technologies such as AI / IoT / Robotics / Vision. Obayashi Corporation is holding an annual event called Seed Selection 2018 in order to look for companies and institutes to collaborate. Obayashi will provide opportunities to access actual operation sites and data with fund to boost your business. The detail is in Call For Proposal. This is the second Obayashi Challenge. To know Obayashi Challenge 2018, please visit this site. Obayashi Corporation looks for companies and institutes holding following technologies to transform construction industry. BIM based on/off-site manufacturing devices. construction would be highly welcome. to generate, store, transfer and supply the energy efficiently and effectively. for this type of problems and needs. of what kind of technology and design system can be applied. ※ Applicants can submit their application multiple times right after the kickoff meeting until due date of submit. Applicants can start discussing about needs and pains with Obayashi team members even though earlier than the due date. Oral pitch is planned to hold on Dec. 4th Tuesday, 2018 at Obayashi SVVL collaboration office. Read call for proposal carefully to understand well. Create your presentation following requirement in Call For Proposal. Email your proposal to Dr. Tsuchiya <tsuchiya.takashi@obayashi.co.jp> by 11:59 PM PDT Nov. 15th, 2018. You will receive a confirmation mail in a day. If you are selected for oral pitch, you will get an invitation mail by the end of Nov. 20th, 2018. To refine your proposal, please read Call For Proposal carefully. If you have any contractual or technical inquiries to this solicitation, please email to Dr. Takashi Tsuchiya <tsuchiya.takashi@obayashi.co.jp>. Emails submitting questions are to include “Q about Obayashi Challenge ” in the subject line. Questions will only be accepted and answered electronically. In order to register Obayashi Challenge 2018, please register your company using following form. Obayashi Corporation is a construction company based in Japan with global netwok. Main business is building construction, civil engineering, real estate and renewable energy generation. Obayashi Corporation runs business with following group companies in North America. Main business is building construction and civil engineering. SVVL has two facilities for collaboration and R&D. Collaboration Office: Approximately 1,500 sf presentation and meeting space. R&D Garage: Approximately 2,000 sf 20 feet height garage to test new products and system.